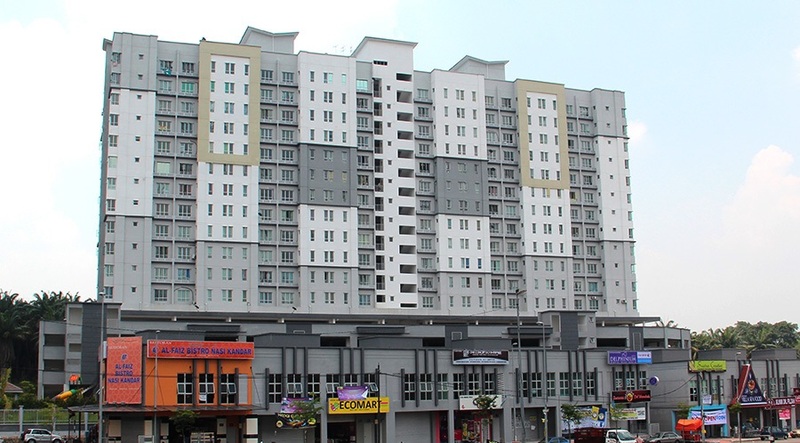 Villa Tropika is a freehold apartment located at Jalan Bistari in Taman Tropika, Bandar Baru Bangi, Selangor. 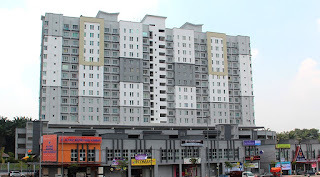 VIlla Tropika consists of 240 apartment units and 16 shops. 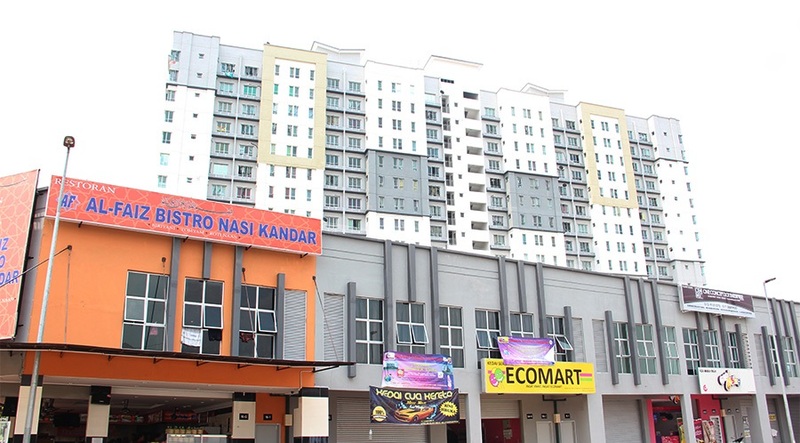 The built-up size for each apartment ranging from 870 sq.ft. to 1,109 sq.ft. and comes with two layout types to choose from. Each unit has three bedrooms. 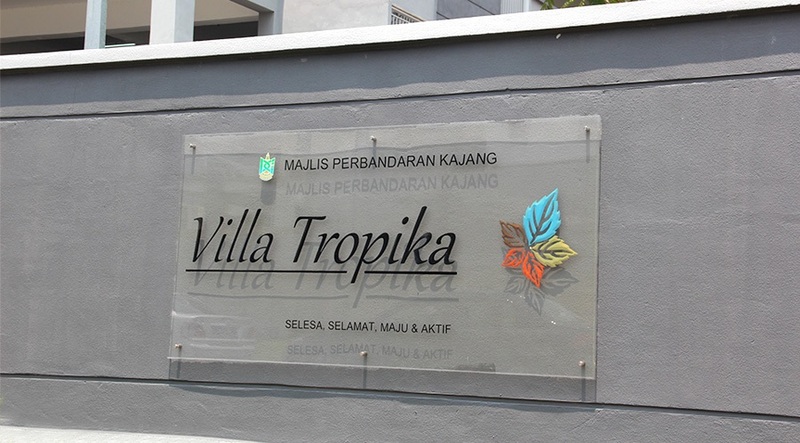 Villa Tropika completed in year 2012 and handover with CF on 31 December 2012. Built-up Area : 870 sq.ft. - 1,109 sq.ft.